Montreal’s Timber Timbre play music that is cerebral, ominous and veers in a vintage direction. The title of their new release, Creep on Creepin’ On, seems fitting for their work, which features an alarming juxtaposition of deep vocals and dark themes with innocent melodies and charming harmonies. 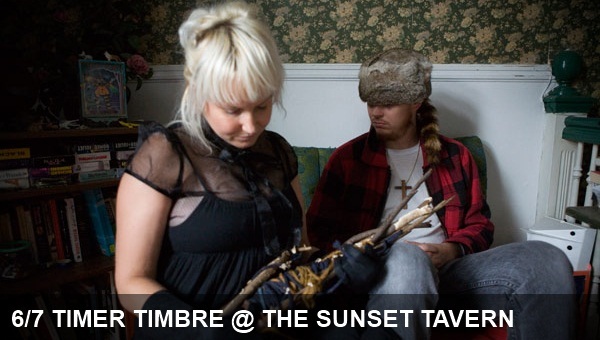 You can catch Timber Timbre tonight at Sunset Tavern with Marissa Nadler. KEXP is sponsoring the show, so you know it’s going to be good!